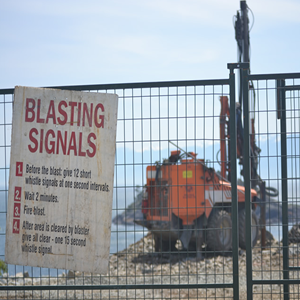 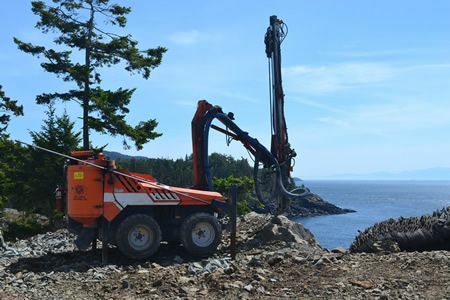 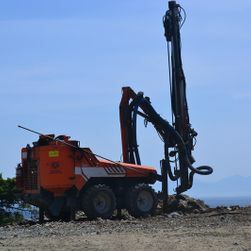 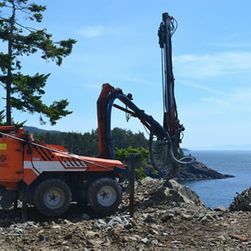 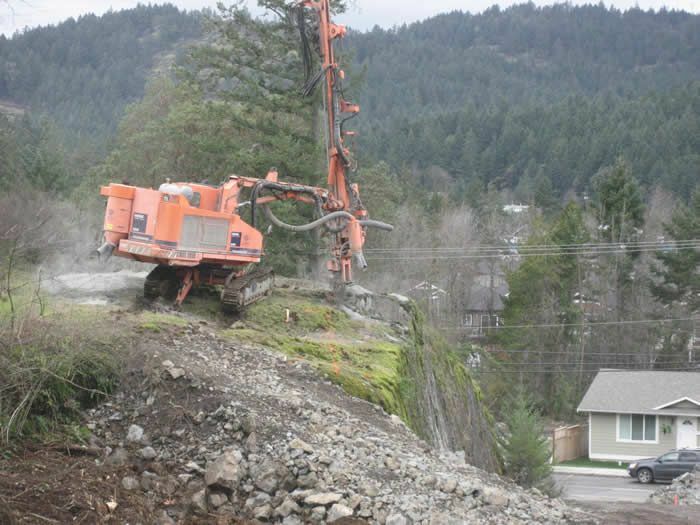 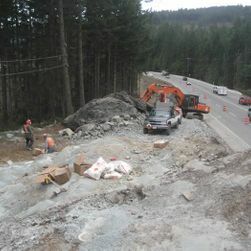 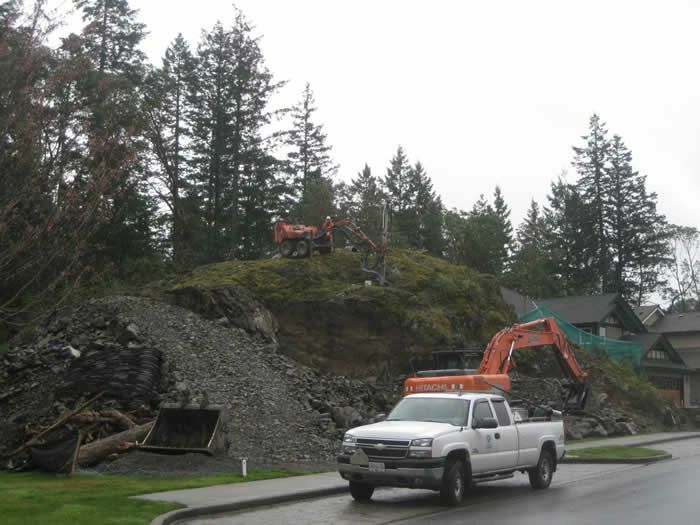 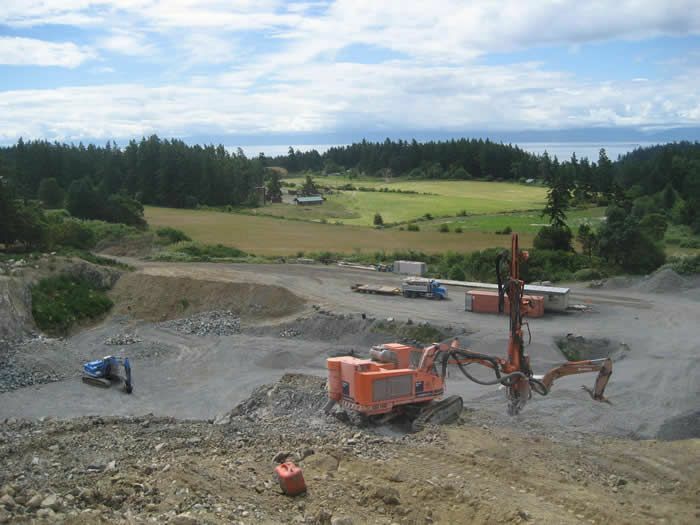 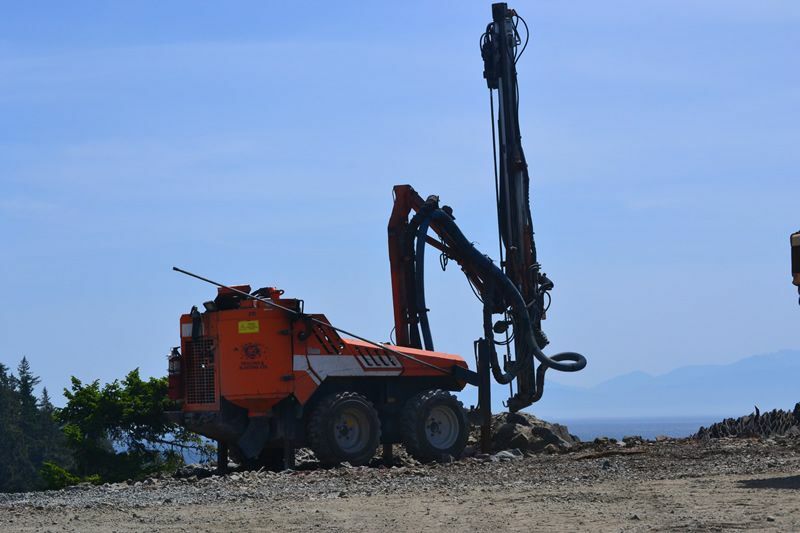 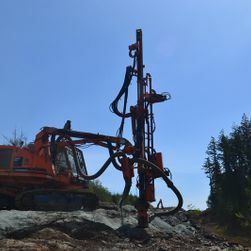 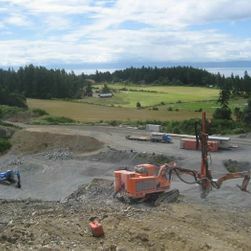 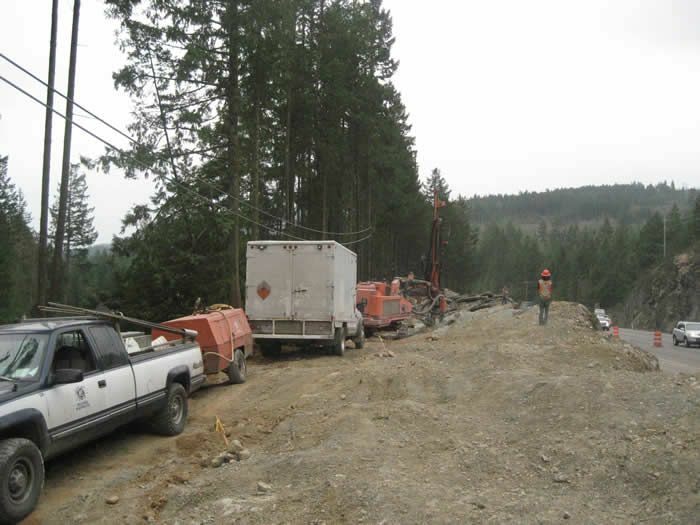 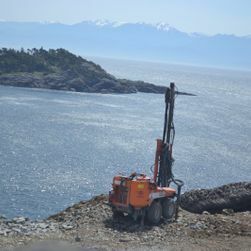 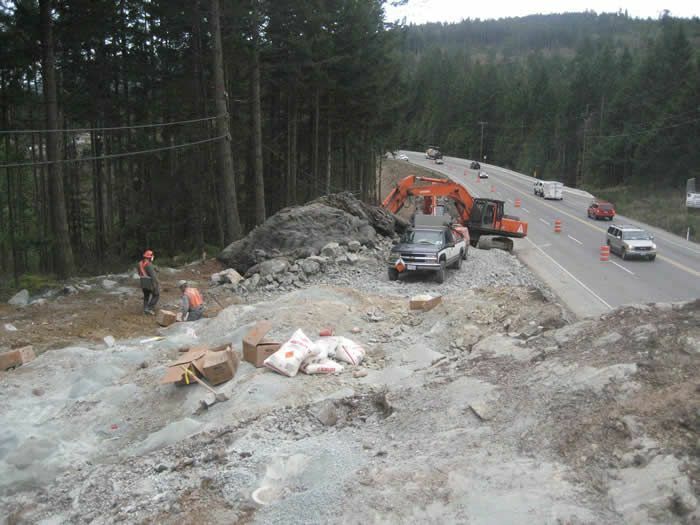 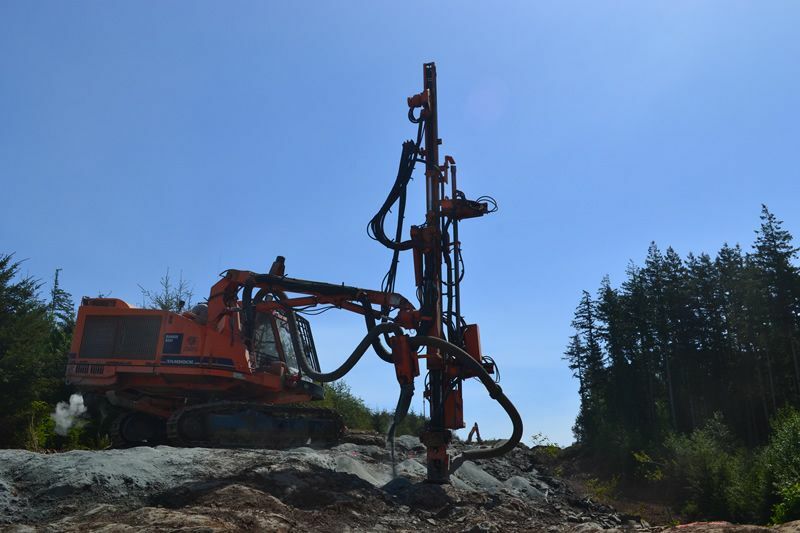 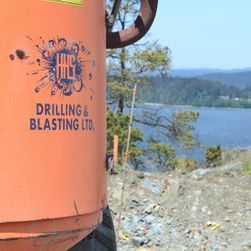 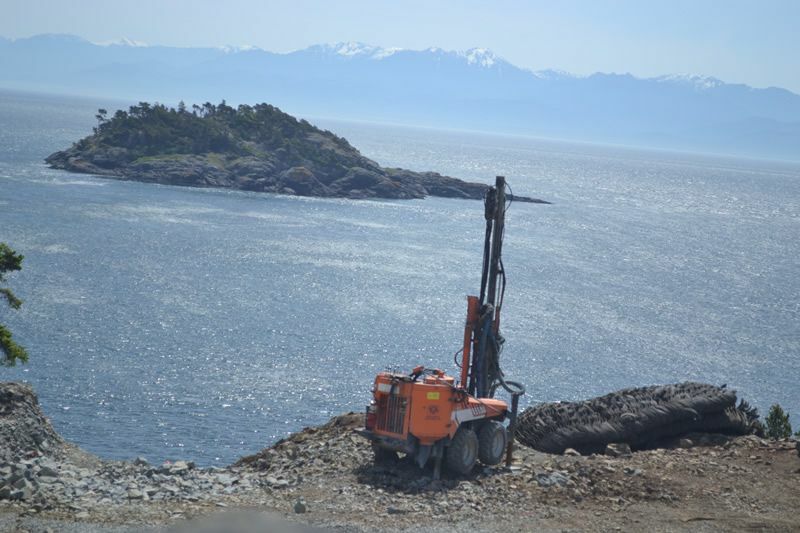 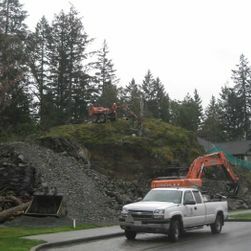 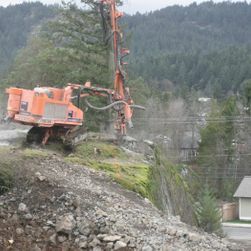 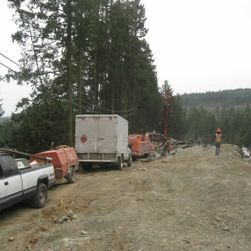 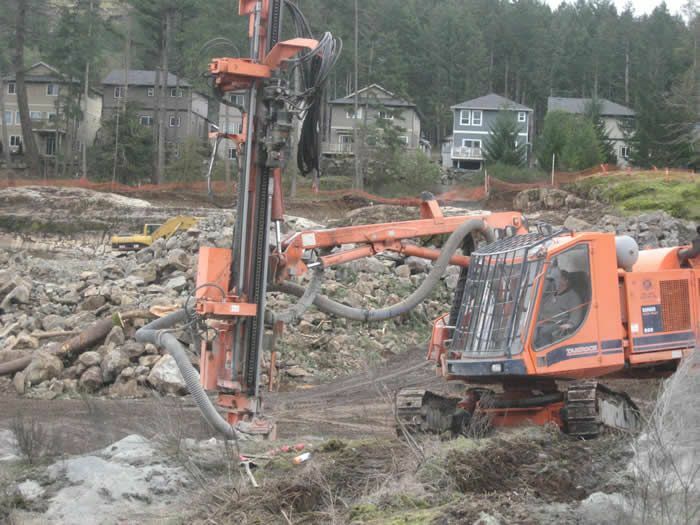 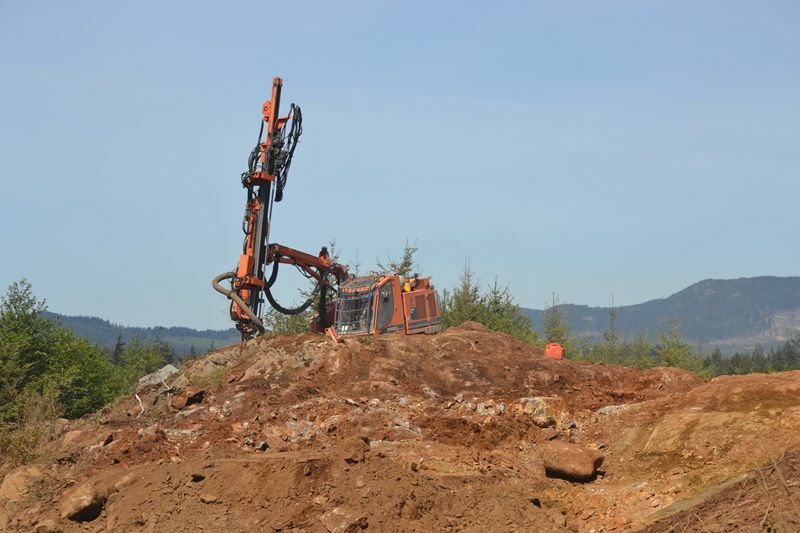 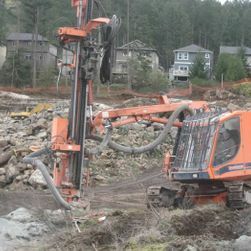 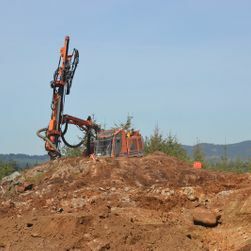 Since 1994, HHS Drilling & Blasting Ltd has been providing high-quality drilling and blasting services to Vancouver Island homeowners and contractors. 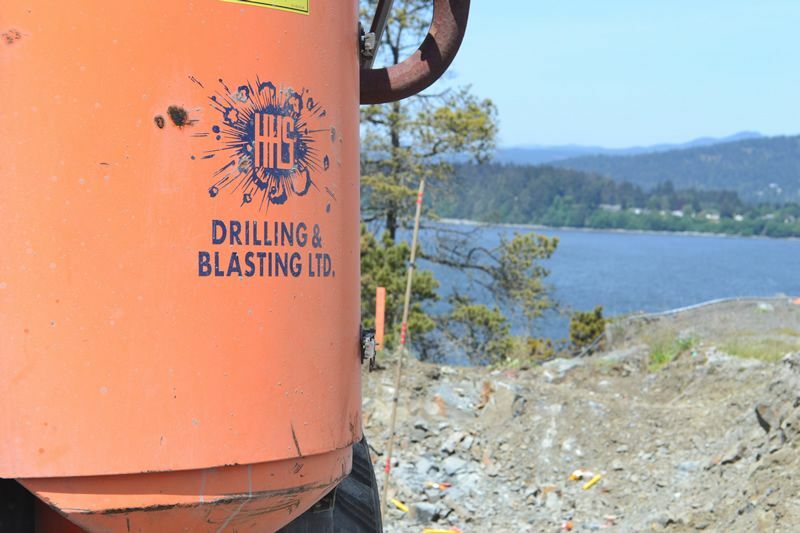 Take a look at some of our projects and equipment along with our videos on blasting. 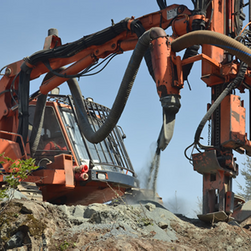 To get started with your project, contact our drilling and blasting specialists to tell us how we can serve you.